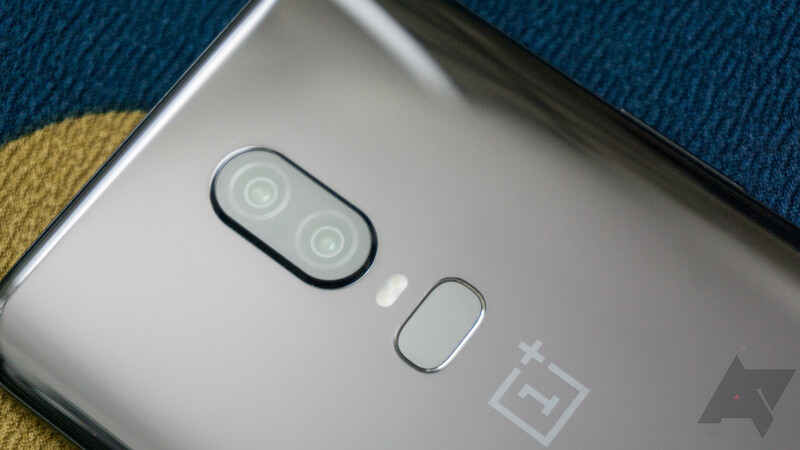 One staple of OnePlus phones over the years has been 'Dash Charge,' the company's proprietary fast charging technology. The OnePlus 3 was first to include it, allowing the phone to charge two-thirds of the battery in roughly 30 minutes. If you watched the OnePlus 6 announcement live stream, you may have noticed that Dash Charge wasn't mentioned once - and there's a reason for that. As pointed out by reader Gregory, OnePlus has been moving away from the Dash Charge brand. On the latest OxygenOS Open Beta, the term 'Dash charging' has been replaced by 'charging rapidly.' On the company's online store, all Dash Charge cables are now called 'Fast charge.' Dash Charge was mentioned during the Indian OP6 launch, but not the main London event. The sign DASH CHARGE (Stylised) (“the Sign”) applied for by the Applicant in this application (“the Application”) should be considered to be similar to the Opponent’s trade mark DASH REPLENISHMENT (Stylised) ("the Mark"), as protected by the registration referred to in the Notice of Opposition (“the Prior Right”). The goods covered by the Application are identical and/or similar to the goods protected by the Mark. Because of the similarity between the Mark and the Sign and the identity or similarity of the goods covered by the Application and the goods protected by the Prior Right, there exists a likelihood of confusion (including the likelihood of association) on the part of the relevant public between the Mark and the Sign. As a result, the Application should be refused in respect of all goods covered by the Application under Article 8(1)(b) of European Union Trade Mark Regulation 207/2009/EC, as amended. Even though OnePlus can still legally use the Dash Charge name, they wouldn't own the trademark in the EU. As a result, it seems like the company will switch to another charging brand in the future, especially since it has largely stopped using the Dash Charge name already.